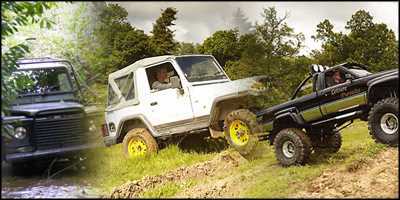 We have been providing off road driving and outdoor pursuits for over 20 years. Leisure Pursuits is based in the heart of Sussex at our 25 acre site near East Grinstead. 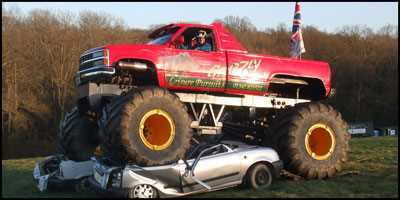 With a host of unusual vehicles and experiences for you to choose. 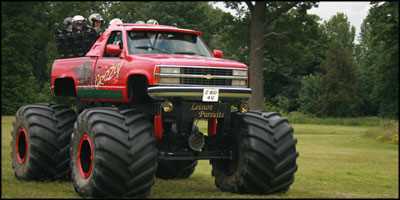 Such as the fast and nimble rallykarts to the huge monster trucks, or why not try your aim with the archery or take a leap of faith on the abseil tower. 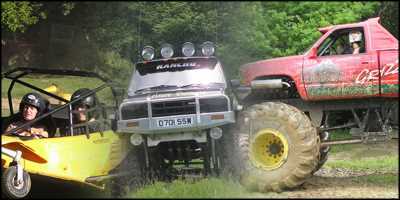 We cater for indviduals, groups, stag/hen parties corporate clients or we can arrange bespoke special events. We can arrange anything from one hours one to one training to a full day with catering options. All or sessions are instructor led by our team of friendly trained instructors. Whether you have experience or maybe its your first time our instructors will help you every step of the way. We can also come to you. Whilst we have a great set up at our site in West Sussex, many of our activities can be brought to you for your party, fete or event.